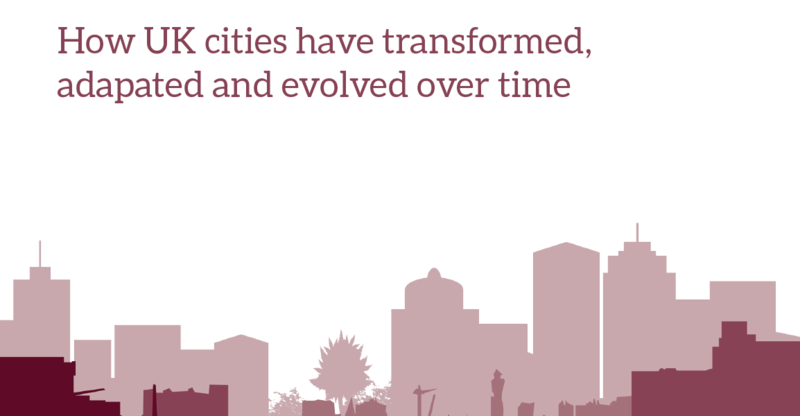 Join us at our events, which bring together city leaders, policy makers and leading thinkers to discuss the big issues for cities in the UK and beyond. Showing 41–50 of 121 results. Joint press briefing on the upcoming elections for metro mayors across England. This roundtable with Bruce Katz will discuss how cities respond to changing infrastructure needs, and what can be learned from this.